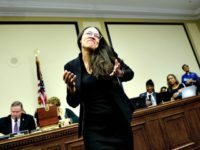 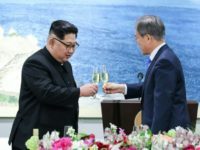 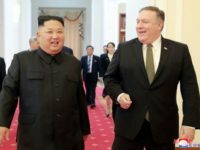 As North Korea engages in rapprochement efforts with the United States and South Korea, many of the country’s top diplomats, including communist dictator Kim Jong-un, are enjoying the diplomatic high life as the regime ponders giving up its nuclear weapons. 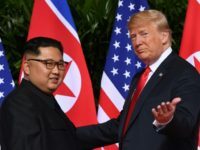 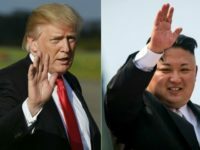 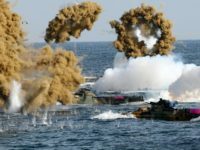 President Donald Trump told reporters following a meeting with senior North Korean officials on Friday that he does not see the United States investing heavily in the reconstruction of North Korea should both parties finalize an official end to the Korean War. 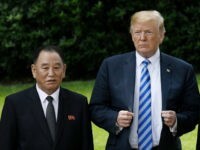 The president spoke to reporters after meeting in the Oval Office with Kim Yong-chol, the highest-ranking official to visit the White House since a meeting with Bill Clinton in 2000. 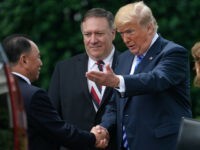 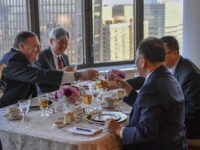 U.S. Secretary of State Mike Pompeo enjoyed a 90-minute “working dinner” Wednesday in New York City with Kim Yong-chol, a U.S. Treasury-sanctioned “Specially Designated Person,” intended to get the diplomats to know each other better and to discuss the preliminaries of denuclearization. 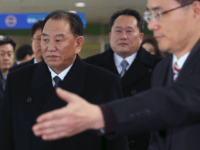 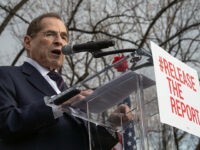 General Kim Yong-chol, a top North Korean official en route Tuesday to New York for meetings with American officials, stands accused of a litany of terrorist acts and holds a “Specially Designated Person” sanction from the U.S. Treasury, banning U.S. citizens from any business with him. 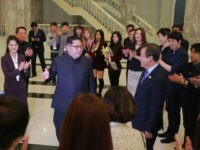 North Korea has apologized to the South over an apparent lack of media access during a concert by South Korean musicians “K-Pop” musicians in Pyongyang.